The value of online poker in the US might not be as much as some people first predicted according to Morgan Stanley. 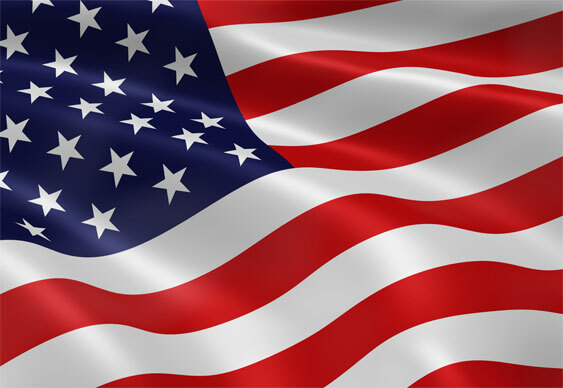 In a report published on Tuesday, the financial experts reduced their five-year projection for the US igaming economy from $5 billion to $2.7 billion. One of the main reasons for Morgan Stanley's reduced estimate is the current performance of the three currently regulated states in the US: New Jersey, Delaware and Nevada. Despite original predictions suggesting the trio of states would pull in $678 million in their first of operation, the actual amount was just $135 million. "We continue to believe that there is a material runway for growth, but results have been disappointing," read the company's report. In addition to problems with current revenue streams, Morgan Stanley also believes that continued issues with geolocation, payment processing and effective advertising have slowed the growth of the three markets. Moreover, continual resistance from lawmakers and political figures, such as Rep. Jason Chaffetz (R-Utah), has made it unclear how many states will follow the current pacemakers. "Legislative processes continue to be slow as lawmakers remain unconvinced that online gaming is currently worth the hassle for limited tax revenue," stated Morgan Stanley. However, despite dropping its financial projection, the report does contain some encouraging points; namely, that there could be 15 states regulated by 2020. Additionally, Morgan Stanley doesn't believe a federal ban against online poker is likely. "We believe a federal ban of online gaming is unlikely given legislators' split views. However, a recent hearing in a House Judiciary subcommittee on (U.S. Rep.) Jason Chaffetz's proposal for a ban suggests it could be gaining momentum. While the bill may advance out of committee, we believe it faces long odds of passing, especially without carve-outs for online lotteries and existing online gaming states," wrote the company. For Morgan Stanley the outlook for US online poker appears to be stable but not quite the booming empire many initially predicted.